The ladies are back! 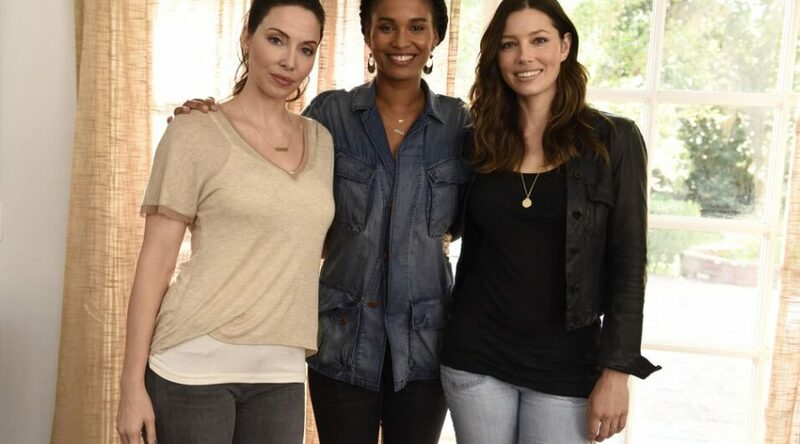 Jessica Biel, Joy Bryant and Whitney Cummings are apart of the Women Care Global social media campaign, #ThenWhoWill, which is aimed to help women better understand their bodies and to not be afraid to ask questions. Head on over to AOL to check out the video!